Marine carpeting is made to resist stains, mildew, mold, and UV fading. 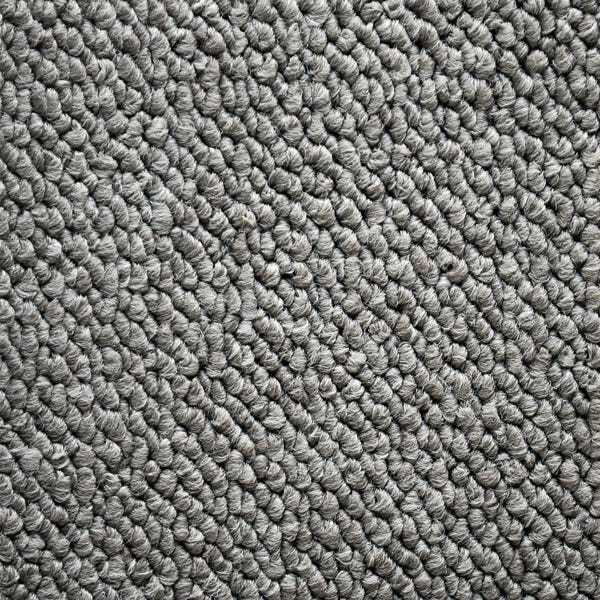 For discount boat carpeting by the section or by the foot, check out Great Lakes Skipper. Our gigantic inventory of discount new and replacement boat parts includes boat carpet in a range of textures and a rainbow of colors. From basic snap-in boat carpet to patterned yacht carpeting, Great Lakes Skipper has the marine carpet you want at prices you'll love. Take a look at our range of boat carpet by Tracker, Lund, Larson, IMAR, Baja Marine, Bayliner, MasterCraft, Centurion Boats, and more.